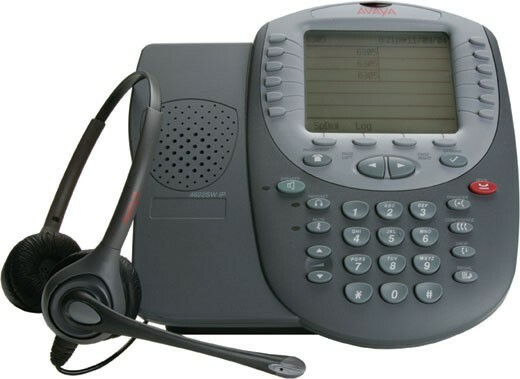 The Avaya 4622SW (700381569) IP Telephone Turret is built specifically for the contact centre environment. Based on the Avaya 4621SW, the Avaya 4622SW Turret offers the same backlit display and array of feature buttons. In addition, the 4622SW provides two headset jacks and eliminates components not required within the call center including a handset and speaker.